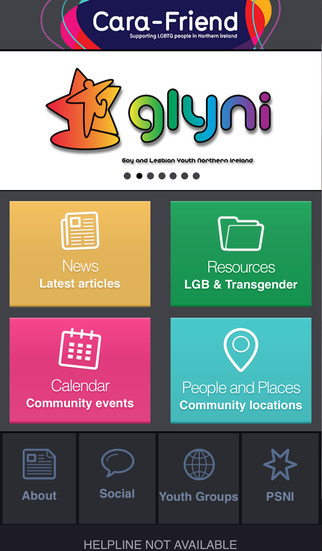 LGB&T Youth App NI is an App for LGB&T young people in Northern Ireland. 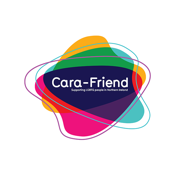 The App contains information about local youth support, helpful organisations, events and social activities that might be of interest to LGB&T young people. The App will also be useful for professionals working with young people - first and foremost as a support and information tool to make available to LGB&T young people, but also as a resource pack as the App contains PowerPoints, research documents, training materials and good practice which a professional can use to highlight the experiences of LGB&T young people with other young people or with other professionals.